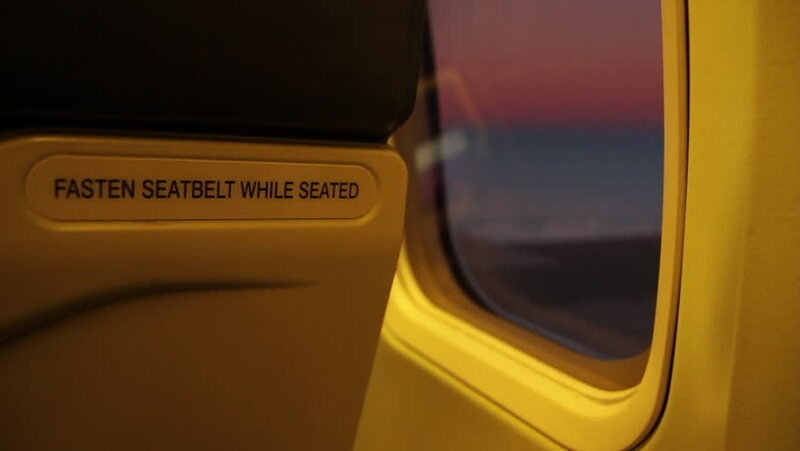 POV shot sitting in an airplane seat looking out the window at sunset with the Fasten Seatbelt notification in front. hd00:10Abstract background with animation of search money transfers in computer or internet. Animation of seamless loop. 4k00:28GUANGZHOU, CHINA - CIRCA NOVEMBER 2018 : Close up shot of ELECTRIC SIGN BOARD inside HIGH SPEED RAILWAY TRAIN (Fuxing train) going from GUANGZHOU SOUTH station to WEST KOWLOON station.